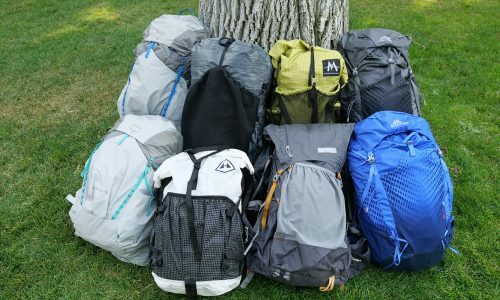 Home » Hiking & Camping » Backpacks » Patagonia: If it’s Broke, Fix It! 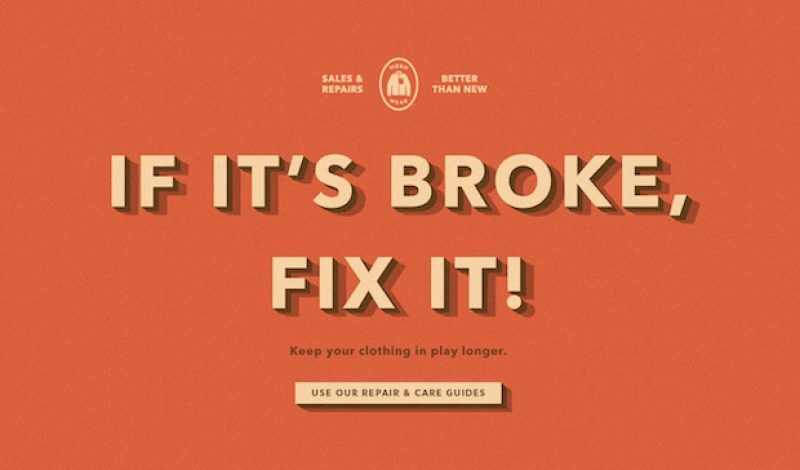 Patagonia: If it’s Broke, Fix It! On November 25th 2011, Patagonia ran an ad in the New York Times that featured their R2 fleece jacket with a headline that read “DON’T BUY THIS JACKET” in big bold letters. It was intended to be a wake-up call to American consumers as well as signal the launch of their “Common Threads” initiative, a program that promoted the concepts of Reduce, Repair, Reuse, and Recycle, and Reimagine – in regards to our outdoor clothing. Though the ad was a bit of a shock to some people, it’s no surprise that it came from a company like Patagonia, which has dedicates its time to sourcing responsible materials and giving back to the world. This initiative has gone on to be a major success, so much so that it evolved into the “Worn Wear” program, which allows customers to send their Patagonia clothing or gear back to the company – or drop it off at a brick and mortar stores – to have their clothing and gear repaired. If the gear couldn’t be fixed, Patagonia would recycle it for you , a service the company has offered to its customers since 2005. This past week, Patagonia – partnering with they DIY repair experts at iFixit – took these ideals one-step further. 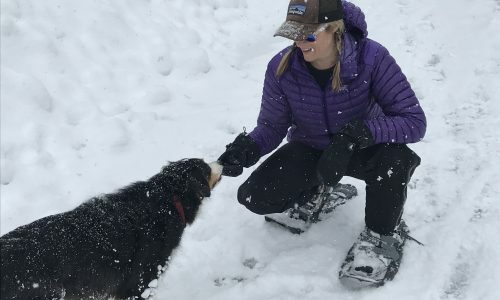 The outdoor gear manufacturer compiled an online guide entitled “If it’s Broke, Fix it!” that is designed to help you repair your clothing and gear at home. The document covers everything from something as simple as repairing a loose drawstring to more complicated procedures like replacing a wheel on Patagonia branded luggage. 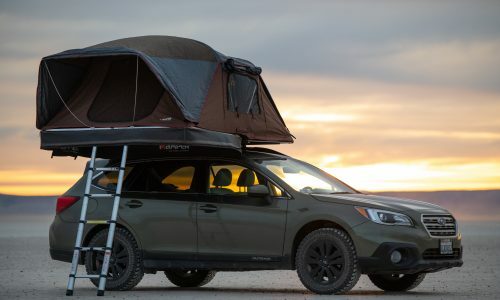 The document is something you would expect to be found printed in multiple issues of “Good Housekeeping.” But here it is compiled in one concise place and aimed directly at us outdoorsy folks. But don’t worry about further damaging your stuff. You can still send your gear to Patagonia for repair or to be recycled as well. Because lets face it, the company’s warranty program is simply awesome as well. 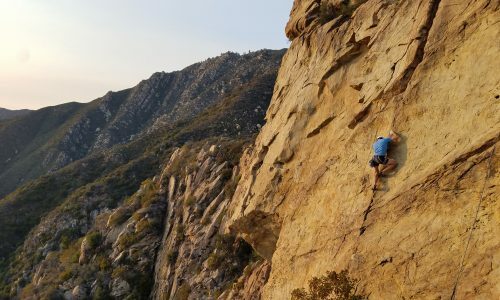 Sidenote: If you haven’t looked into the Worn Wear program or any of the other wild stuff Patagonia is doing for the consumer and the planet, I urge you to head over to their site, which is much more than just an online store. There you’ll find some seriously impressive, responsible, and inspiring information under the heading “Inside Patagonia”.